Video: “No Small Plans.” Kickstarter Campaign Video. 2016. Video: “Science Seer“ Chicagoan of the Year Award Interview 2011. Chicago Magazine. “American Stories Continuum,” with Mark Larson, 2011. “5 Minutes with Gabrielle Lyon,” Design Assembly, March 2019. Biography: Dr. Gabrielle Lyon is life-long organization builder and social entrepreneur with a deep passion for education. She has spent the past two decades working to increase educational opportunities for disenfranchised youth by launching and leading high-impact organizations and convening diverse, cross-community stakeholders to collaborate for change locally and nationally. Upon founding Project Exploration, a science education nonprofit organization in 1999, Lyon led the organization’s unique program, fundraising, and earned revenue strategies, establishing it as nationally-recognized model for recruiting and retaining minority youth and girls to science. She created and managed annual programming which reached 250+ minority youth and girls with intensive youth programs, 30 teachers annually with professional development workshops, 40,000 visitors internationally via online expeditions and web initiatives, and 1+ million people with innovative traveling science exhibitions. In 1994, Lyon was selected as a Fellow at the Southern Poverty Law Center, where she worked as a writer and researcher for the education magazine Teaching Tolerance. In 1996, Lyon returned to Chicago to direct the School Change Institute and serve as the Outreach Coordinator at the Small Schools Workshop at the University of Illinois at Chicago. Among other convenings, Lyon co-organized two national conferences on “Science and Technology in Out-of-School Time” in conjunction with the Coalition for Science After School (2008, Chicago; 2010 Los Angeles), and the first “State of STEM in Chicago in Out-of-School Time” conference in 2012. Currently Lyon serves as the Vice President for Education and Experience at the Chicago Architecture Center, a position she has held since 2014. In this role she has grown the Education department from 2 to 11; increased the number of youth, teachers and families served from 15,000 to nearly 40,000; and instituted program strategies that have enabled the organization to cultivate significant new funders, six-figure grants and service contracts. Lyon served on the leadership team which stewarded the organization to open, in August 2018, a brand-new 20,000-square-foot destination located on the Chicago River as a hub and gateway for discovering everything architecture in Chicago, through docent-led tours, exciting programs and imaginative, interactive exhibits. Lyon’s honors include representing the International Association of Educators for World Peace as a delegate to the United Nations in Geneva, Switzerland, addressing the U.N. Subcommittee on Human Rights on “The Prevention of Racism and the Protection of Minorities,” in 1995 She was recognized as one of “Tomorrow’s Leaders Today” by Public Allies in 1999, one of the Community Renewal Society’s “35 Under 35″ in 2007, and a recipient of The Chicago Community Trust Fellowship in 2009. Under her leadership, Project Exploration received the Presidential Award for Excellence in Science, Mathematics, and Engineering Mentoring in 2009, was named a national model by the President’s Council of Advisors on Science and Technology in 2010, and in 2011 was recognized with an “Excellence in Summer Learning Award” from the National Summer Learning Association. In 2011 Chicago Magazine named Lyon a “Chicagoan of the Year.” In 2012 she was named a National After School Champion by the After School Alliance. Lyon serves on the boards of the Coalition for Science After School, the Illinois Girls Collaborative, and Science Makers. She served as a Senior Advisor to the Clinton Global Initiative America on STEM Education and Co-Chair of the Mayor’s Technology Industry Diversity Council. Lyon is on the board of Free Spirit Media and on the Advisory Committee for the Great Cities Institute. 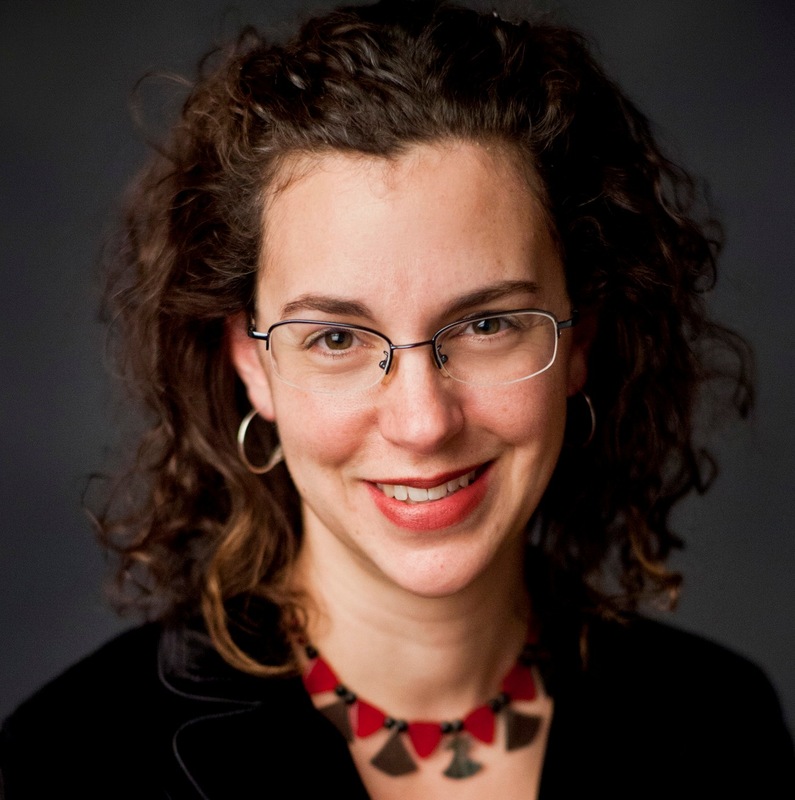 Gabrielle Lyon earned her bachelor’s and master’s degrees in history from the University of Chicago in 1996 and received her Ph.D. in curriculum studies from the University of Illinois at Chicago in 2010. She received a Certificate in Nonprofit Management in 2011 from Northwestern University’s Kellogg School of Management. Open Data: Empowering the empowered or effective data use for everyone?